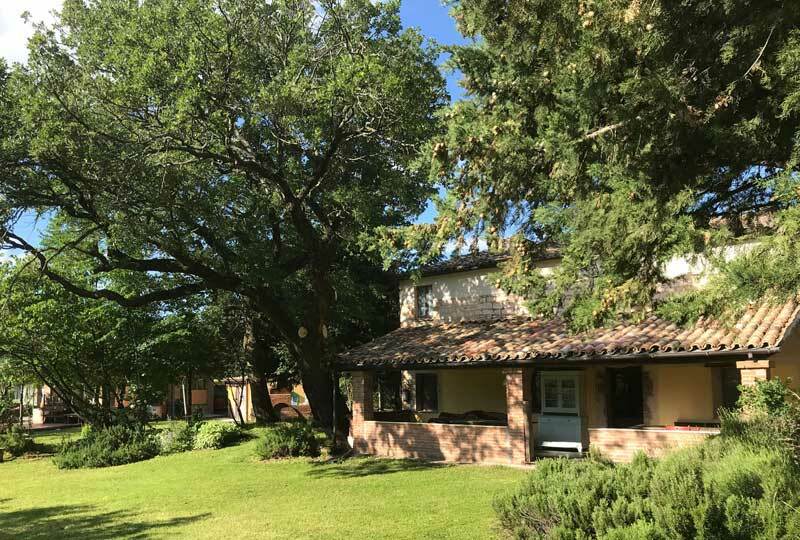 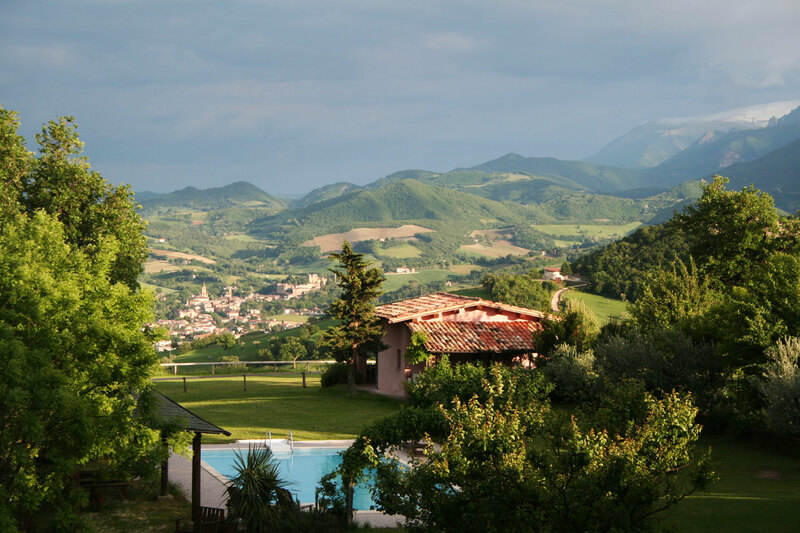 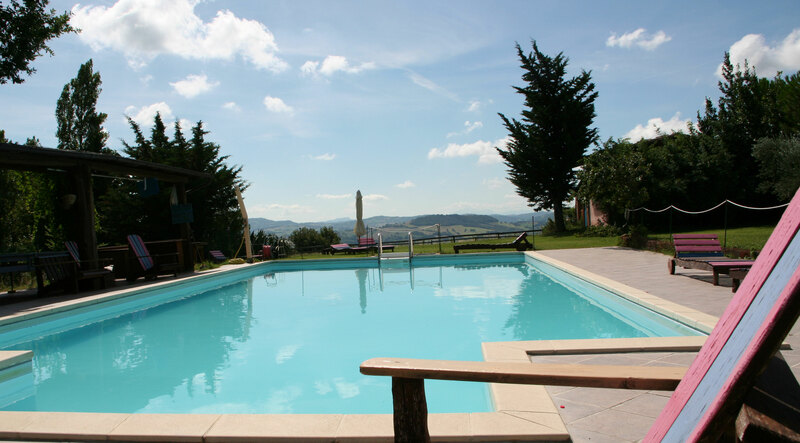 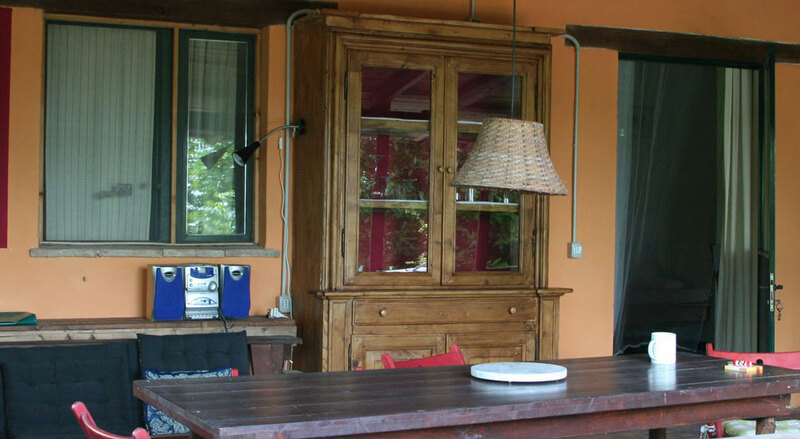 Casa Artisti (sleeps 2), 40m², Self Catering, one bathroom, one bedroom, living with couch, fully equipped kitchen, outdoor patio for dining and breathtaking 300 degree views of the Sibillini mountains. 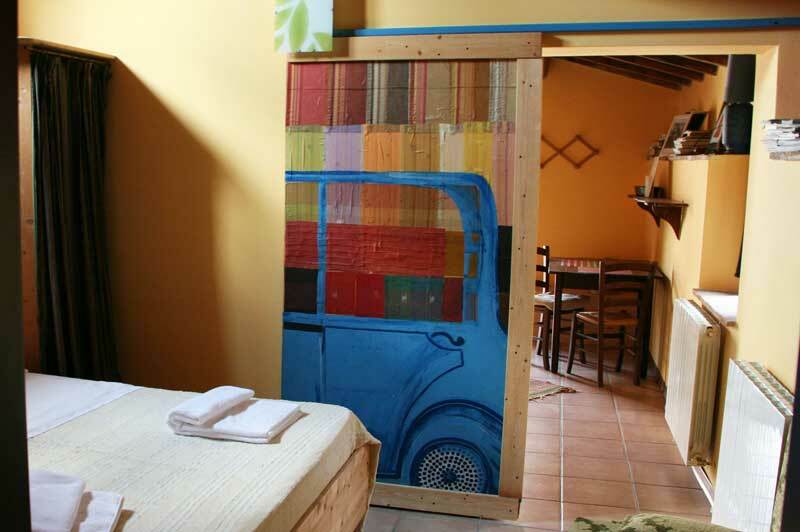 Apartment Artisti is a comfortable holiday self-catering apartment with a separate entrance from a private outdoor-staircase, leading to a private balcony. 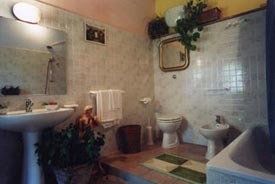 It has two rooms and a spacious bathroom. 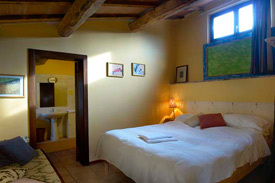 One room with a double-bed and the other room with bed-settee and a fully equipped kitchen with frige and kitchen-utensils. 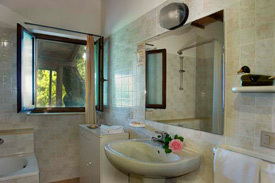 Spacious bathroom with bath-tub, wash-basin, bidet and toilet. 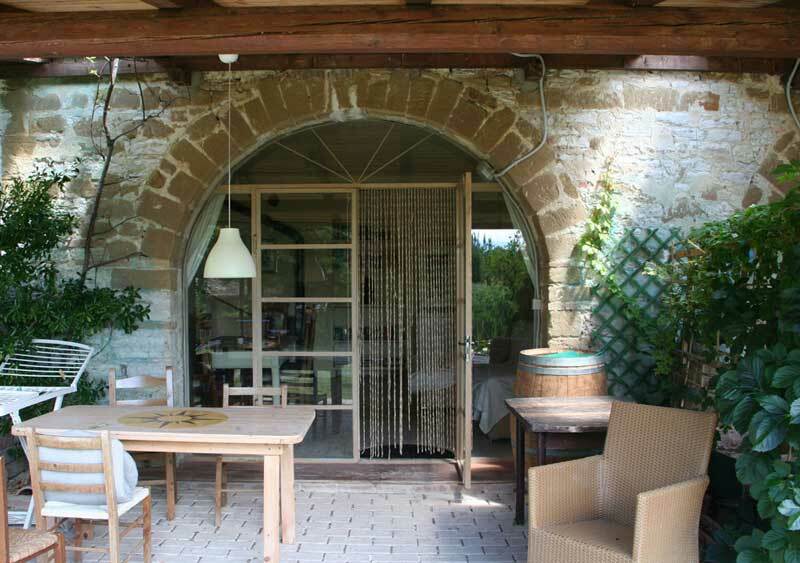 Windows overlook the garden to the front and the swimming pool to the rear. 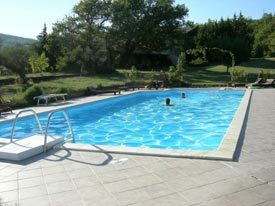 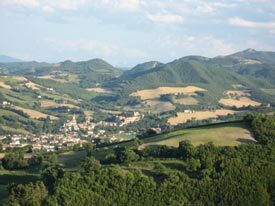 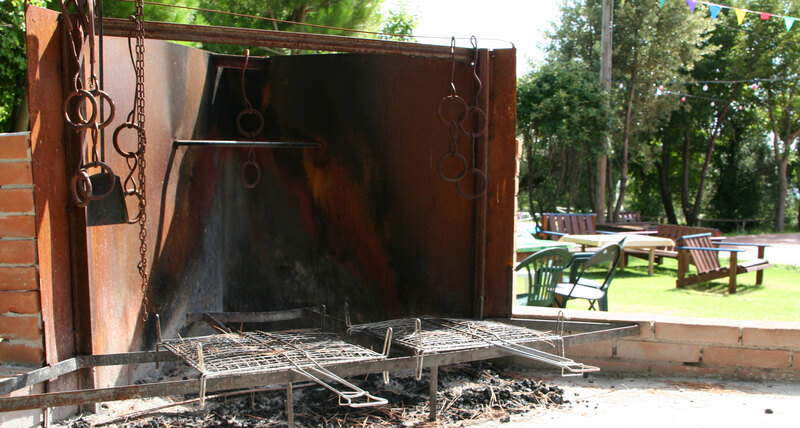 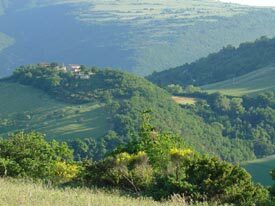 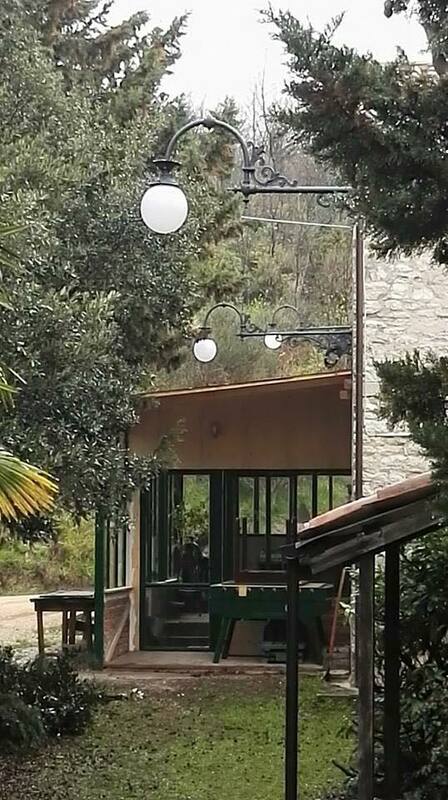 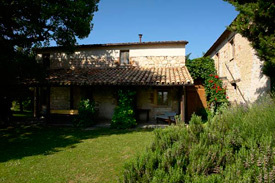 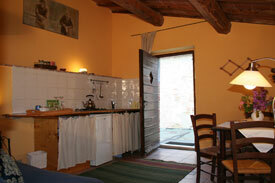 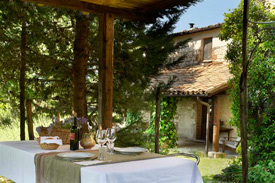 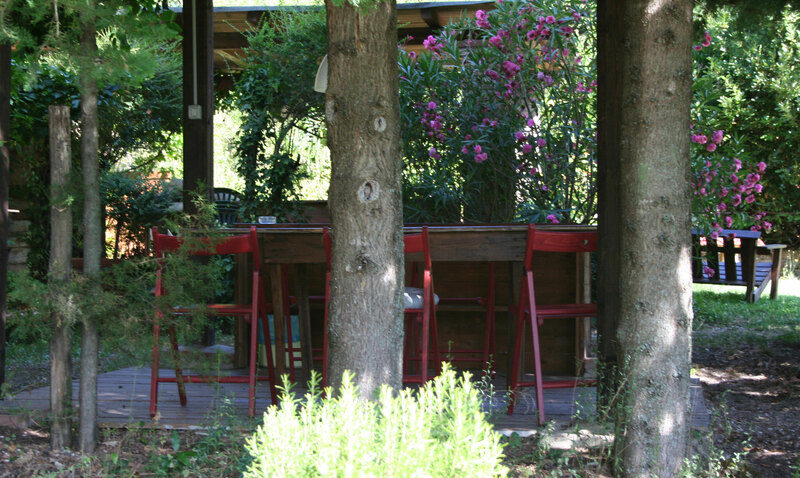 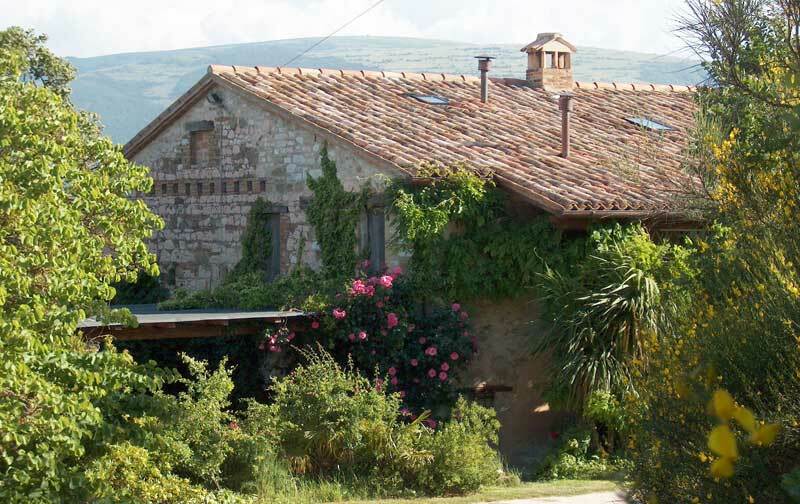 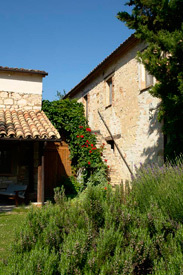 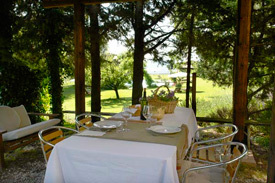 Self-catering apartment Artisti has a private garden with covered pergola, dining table and sofa.